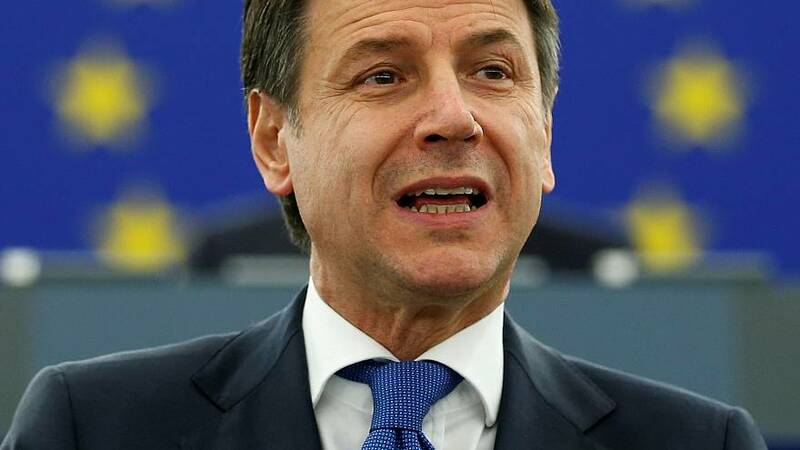 Italian Prime Minister Giuseppe Conte insisted on Tuesday that he was not "a puppet" of his deputies, as he responded to a barrage of criticism from leading EU politicians. Following his first ever address in the European Parliament, MEPs piled criticism on the Italian leader, reflecting current tensions between Rome and Brussels over eurozone budget rules and immigration policy. The tone between EU lawmakers and Italy's leader was further soured when MEP Guy Verhofstadt asked Conte in Italian: "My question to you, Mr Conte, is how much longer will you continue to be the puppet of Salvini and Di Maio?" Conte was a little-known law professor when he became prime minister for the anti-establishment coalition of the Five-Star Movement and far-right League last year. The parties are led by political heavyweights Luigi Di Maio and Matteo Salvini. Verhofstad's comments are "meant to offend, not only me but the entire people that I represent," Conte replied. "I'm very proud to represent my people. I'm not a puppet," he continued. Salvini, leader of the League, also leapt to his defence. He said it was "shameful" that "European bureaucrats" had "insulted" not just the premier but all of Italy.